We all know that Samsung had launched its highly anticipated flagship Series, Galaxy S10 Series with a bang. 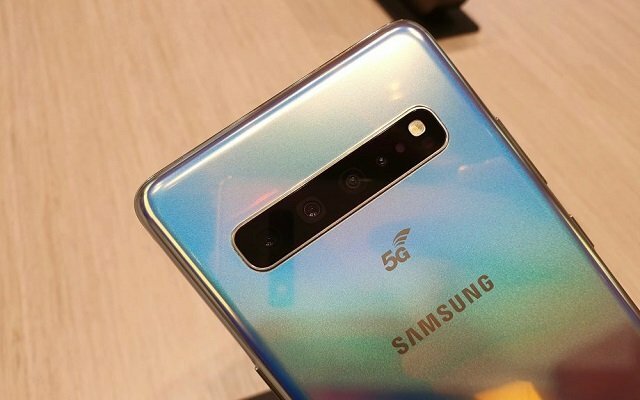 After their launch, now the tech giant, Samsung is prepping to release the 5G Variant of the regular Galaxy S10. The Galaxy S10 5G dubbed as “Beyond X” will hit the stores on April 5. The company has officially confirmed that it’s going to release its first 5G smartphone. Moreover, it will also be the first in the industry as well. The Galaxy S10 5G will make its way to the market on April 5. 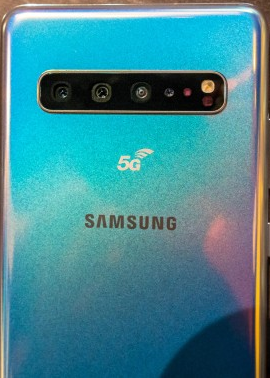 In addition to that, we have also come to know that the Samsung Galaxy S10 5G will launch in the US as Verizon exclusive initially. The customers will be able to purchase the phone between April 5-16. They will get free Galaxy buds, a wireless charger and 50% discount on one screen replacement within the first year on its purchase. However, Verizon’s 5G network is supposed to launch on April 11. However, according to the previous rumors, the 5G variant will come after the public debut of 5G networks. The absolute best-end 5G variant is expected to come with 6 cameras. In addition to that, a report from Hong Kong-based GF Securities also confirmed that Samsung will launch the Galaxy S10 5G Model with 12GB of RAM. It will have 1TB of onboard storage. However, it is not confirmed yet whether the storage will be expandable via microSD card or not. Let’s see what Samsung offers to its high-end device.